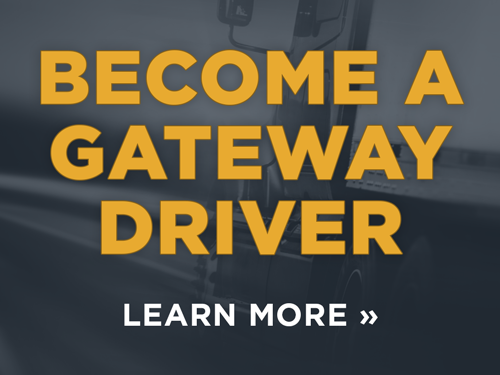 Full Truckload Delivery | Gateway Distribution, Inc.
Gateway Distribution offers competitively priced Full Truckload delivery in the Midwest and across the continental US. If you aren’t sure which type of shipping is best for your freight, contact us! This is our field of expertise and we are glad to assist you.